* Target player sacrifices an artifact. 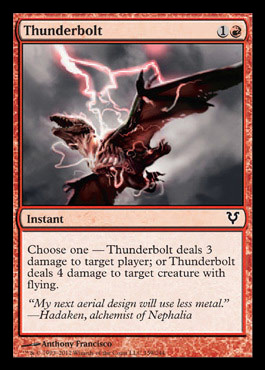 * Target player sacrifices a creature. 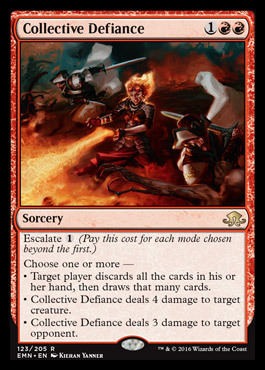 * Target player sacrifices a planeswalker.